Age: 18 Arrived at Casa: 2004 Soraida is like an older sister to everyone at Casa. She is a very talented artist, and has expressed an interest in studying education and child development. 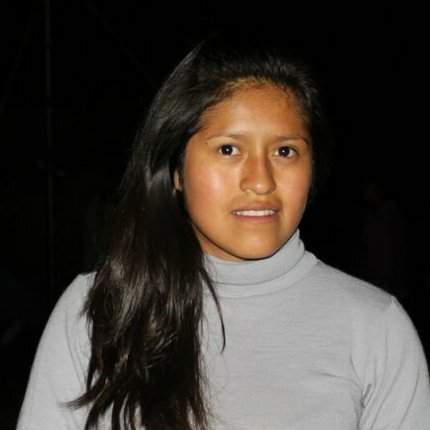 At the moment, Soraida is staying at her brother’s home about 30 minutes away from the Casa, but she knows our doors are open for her to return if she’s willing to comply iwth our rules and respect the agreements we make. Soraida has one younger brother, Marco, and 4 cousins; Ada, Raul, Luis and Rusbel.